The launch of the new album "Church Under Fire" went off without a hitch on Saturday night. Kaye performed several songs from the Album and she and John Wilson from VOM Australia talked about the plight of the persecuted church around the world. 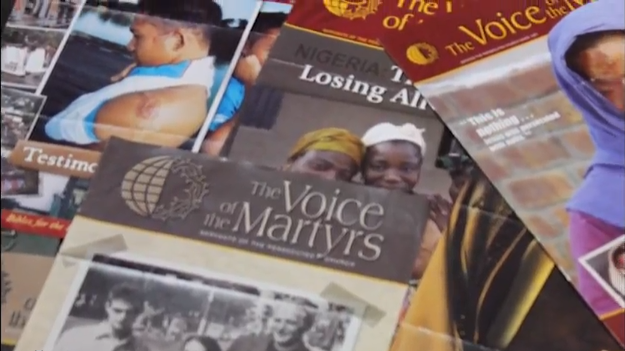 The aim of the album is to raising awareness and support for our persecuted brothers and sisters in the Lord. Attendees raved about the night and many have requested we release video footage of the event (Watch this space. All things are possible). The Album MP3 tracks are now available on the CD Baby web site so if you didn't get your copy on Saturday night head on over to the "Church Under Fire" CD order page where you can preview and purchase the album. Kaye has a stack of CDs if you want to contact her directly. The CD also contains a nice 15 page booklet with lyrics of all songs. Given the success of Saturday night Kaye will no doubt be doing future appearances. So don't fret too much if you missed Saturday night. Remember that all profits from album sales go to supporting the persecuted church. You can also donate directly to Kaye and VOM Australia. 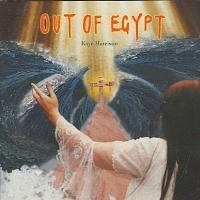 Kaye is also available to speak and sing at churches who want to promote awareness of the persecuted church. 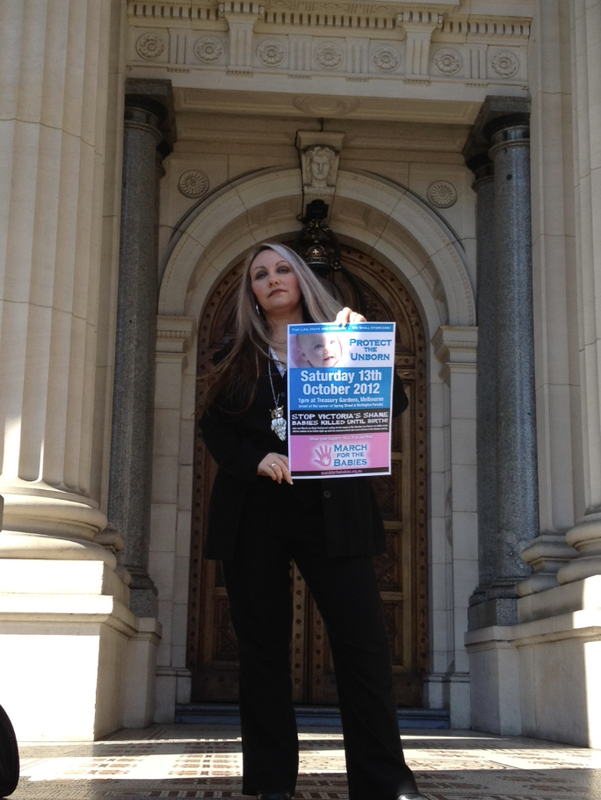 Kay went to Parliament yesterday to meet Bernie Finn MP and to showcase the new song written especially for the March for the Babies. Kaye will be singing the new song at the Rally along with Amazing Grace. 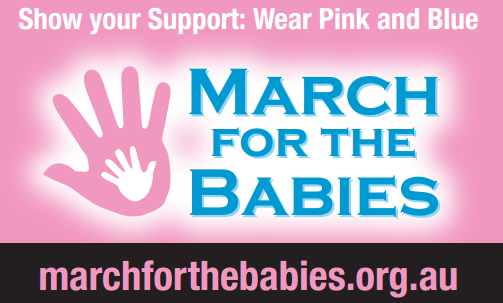 Kaye has recently written a new song called "Ode to the Unborn" which she will debut on the 12th of October at the "March for the Babies" dinner at the Sofitel in Melbourne. She will perform Amazing Grace at the march from the Treasury Gardens to Parliament the next day at 1pm. Update Thurs: In the studio today with producer Adrian Hannan (The Songstore) putting final touches to the new song "Ode to the Unborn". Kaye will visit Parliament Tuesday 2nd October to meet Chairman Bernie Finn MP in the lead up to the Rally from Treasury Gardens to Parliament House on 13th October. 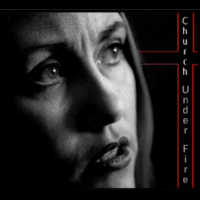 Kaye has just completed recording her latest Album "Church Under Fire" with producer Adrian Hannan (The Song Store). 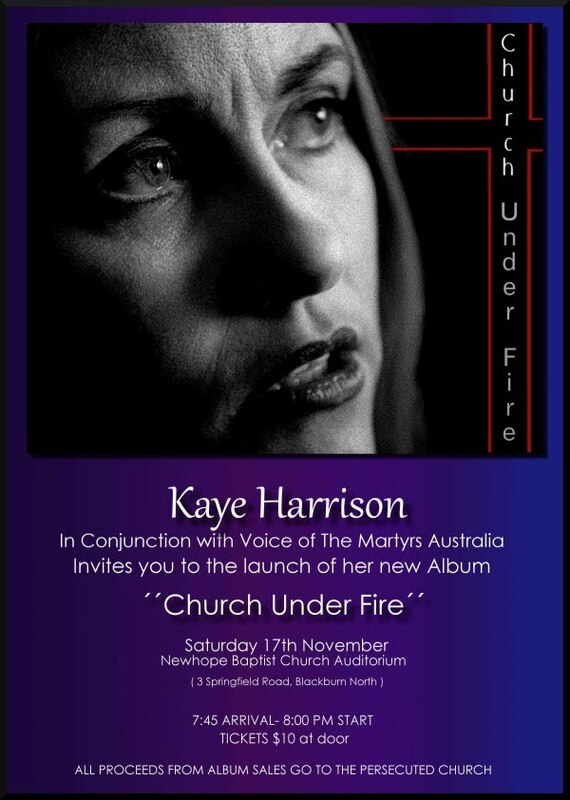 Kaye will launch the album at NewHope Baptist Church on the 17th November 2012. Details here. Album and mp3 tracks will be available on CD Baby and iTunes. 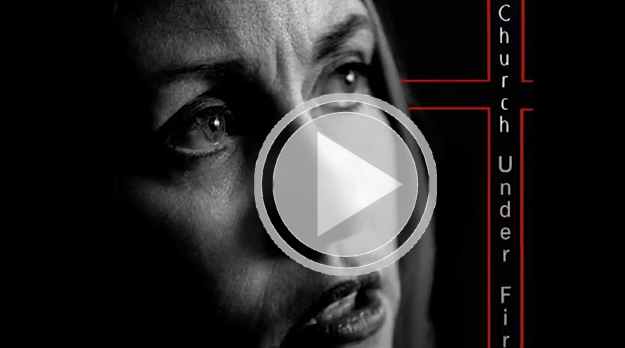 (above) Kaye is interviewed about her latest album Church Under Fire. 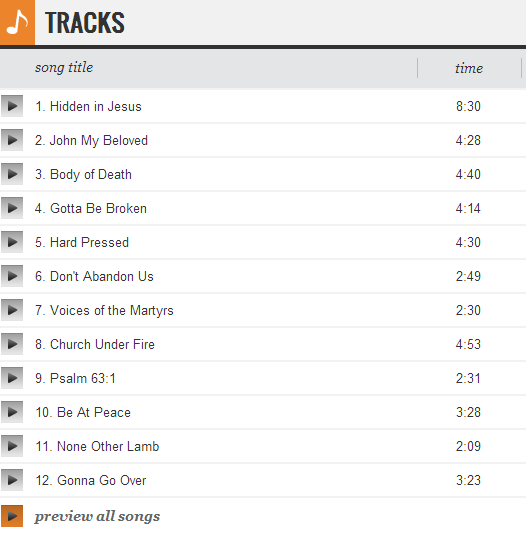 Profits from the sales of the album will go to supporting the persecuted church and Voice of the Martyrs Australia. All material (text, songs, video, images) on this site and other associated social networking sites are (c) copyright 2009-2010, Kaye Harrison. Contact Contact Kaye.